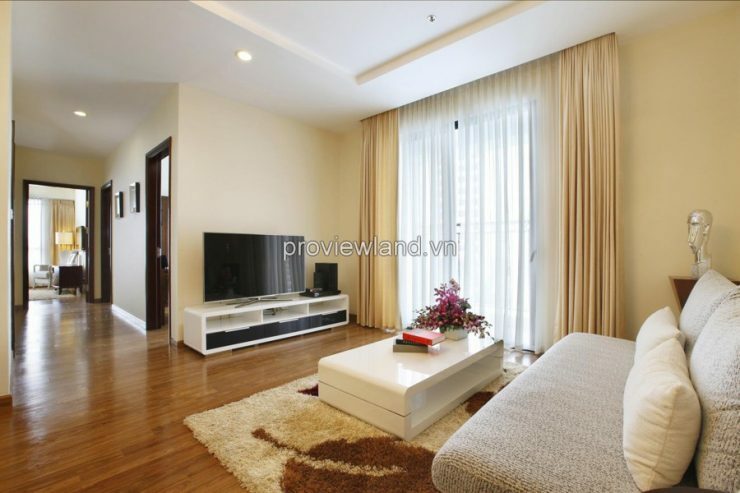 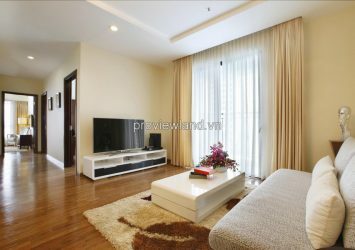 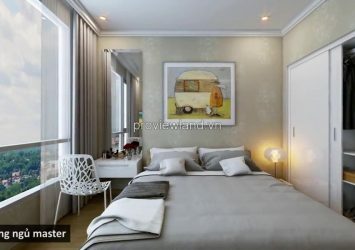 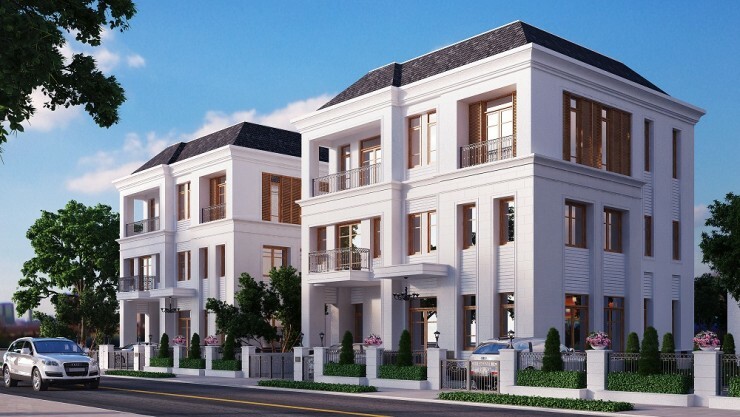 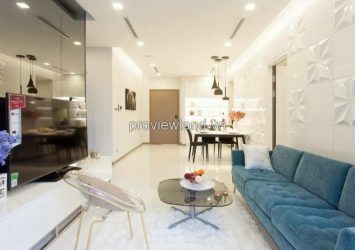 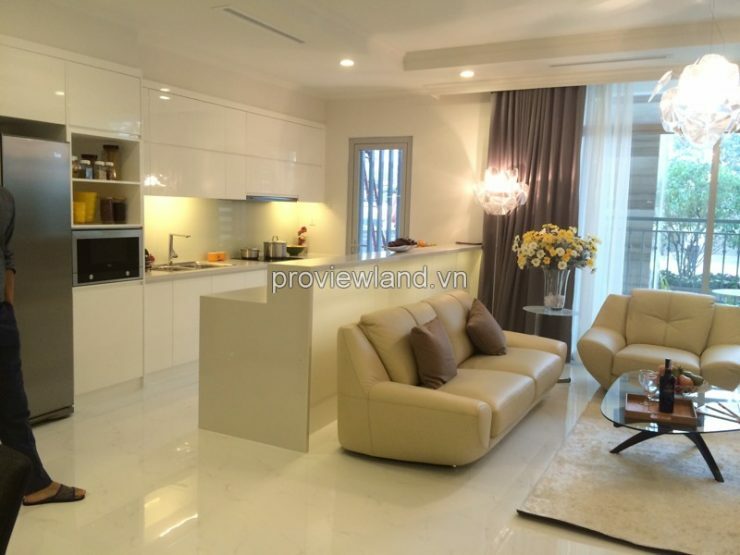 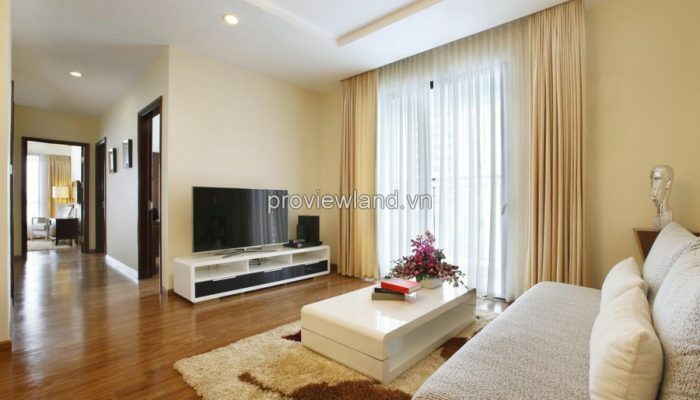 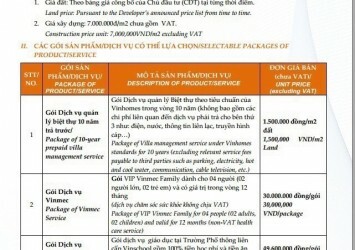 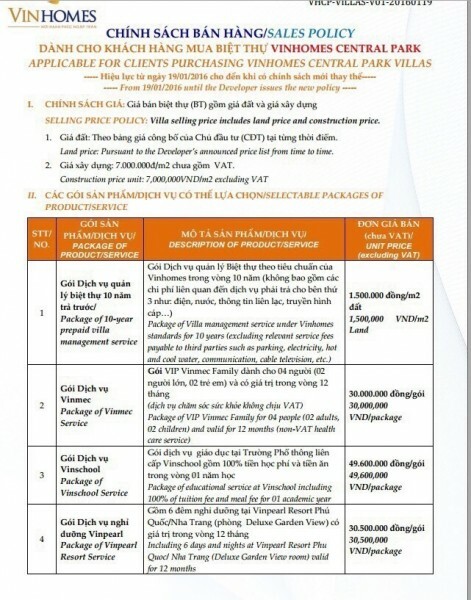 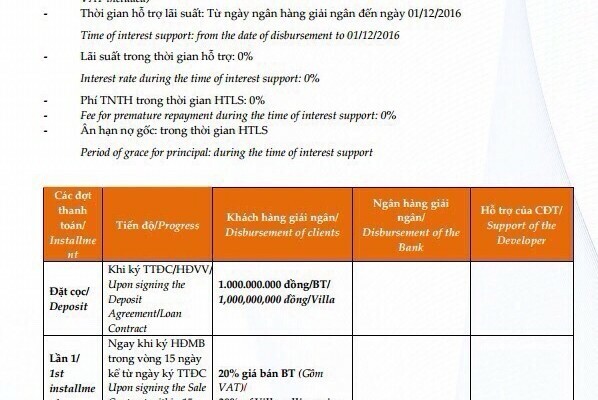 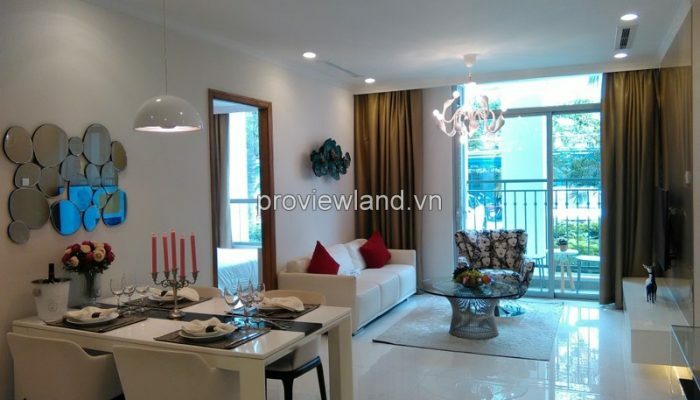 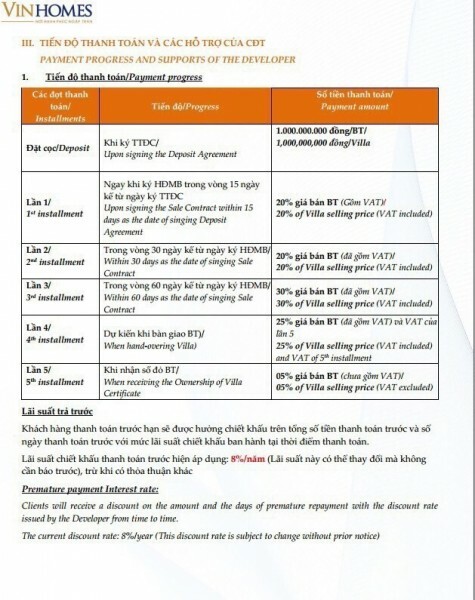 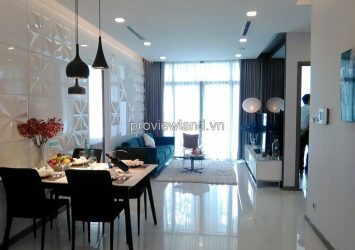 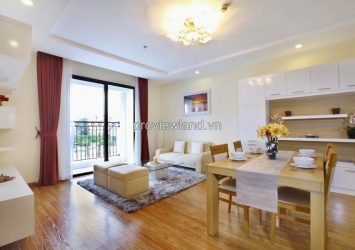 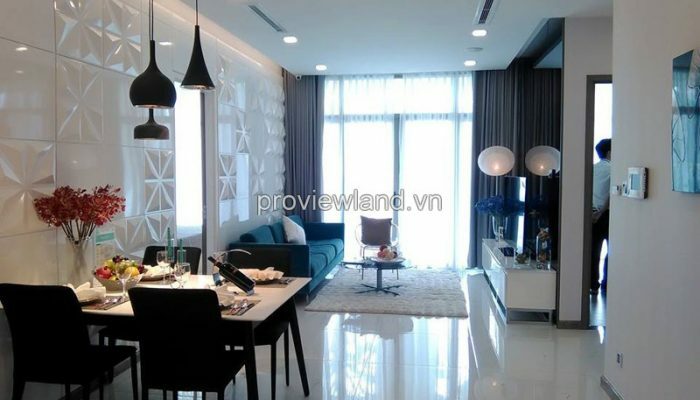 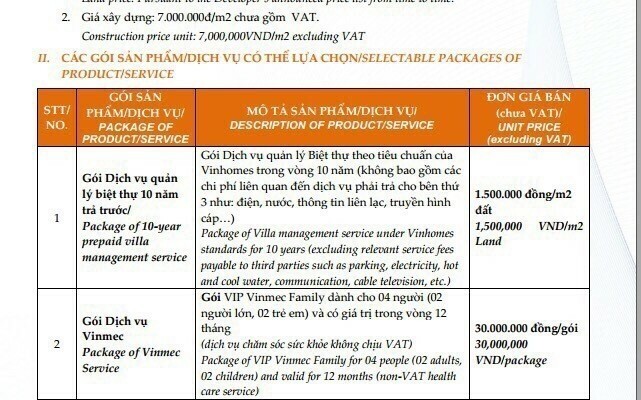 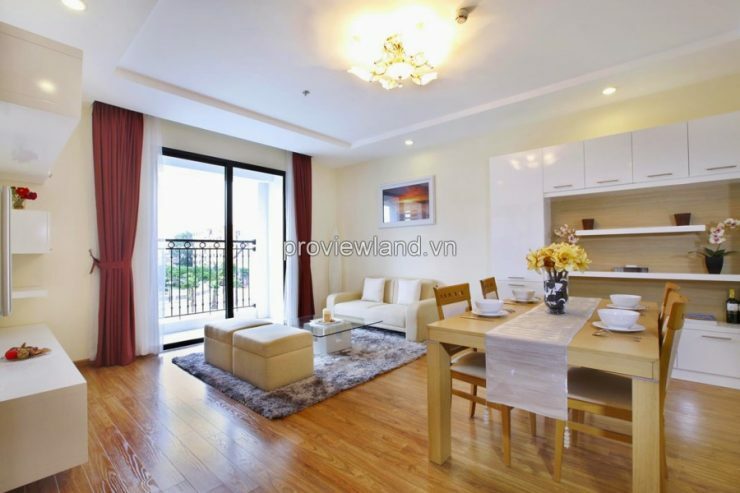 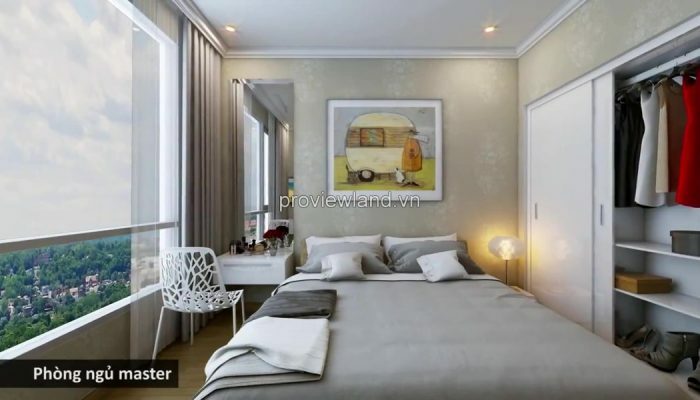 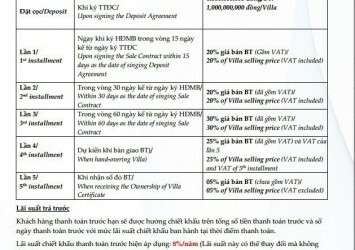 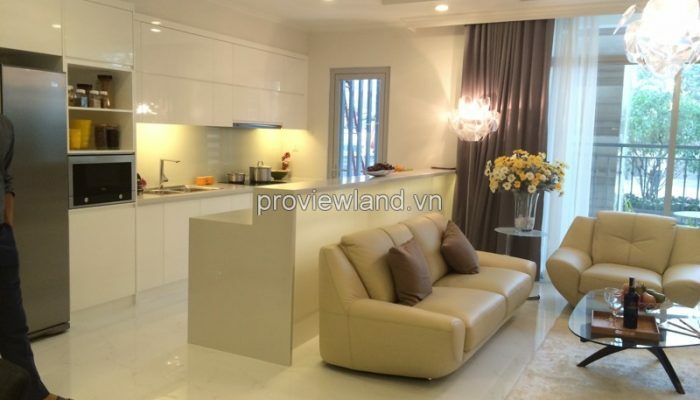 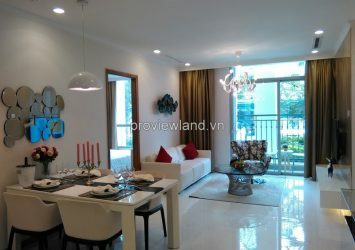 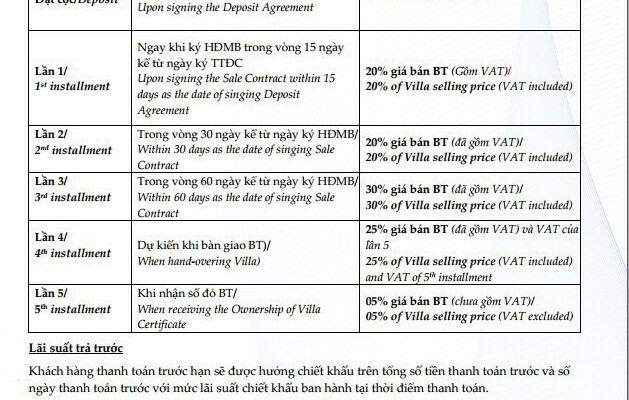 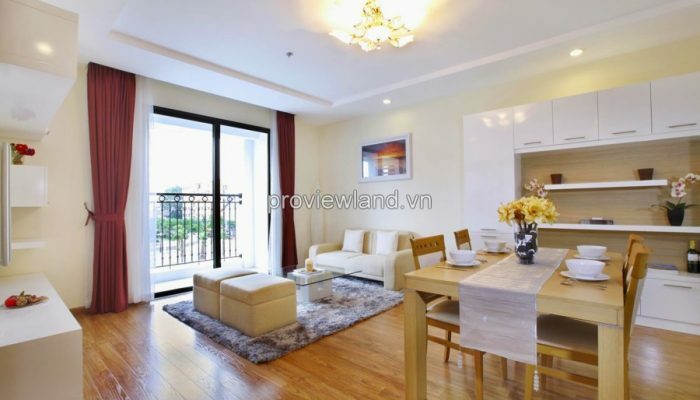 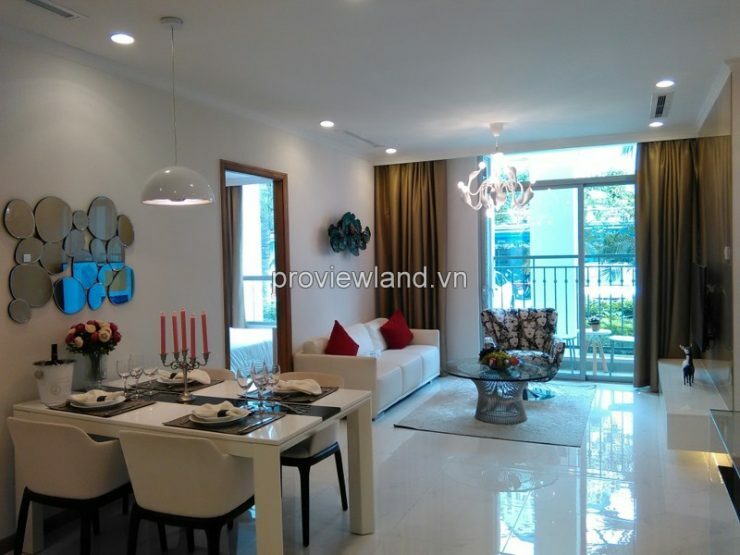 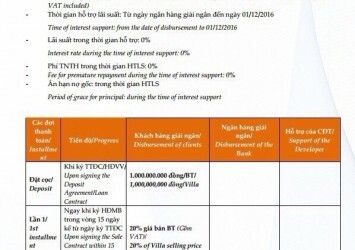 Vinhomes Central Park Villa for sale in Binh Thanh District has 124 sqm of area (use area: 275 sqm of area) northeastward,this is isolating villa type 2 , built with ground floor and 2 floors. 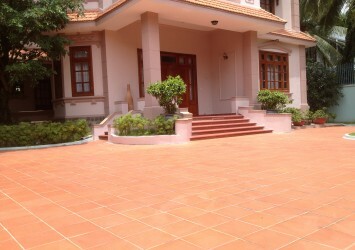 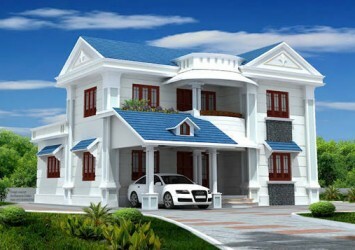 Ground floor has 132,9 sqm of area includes living room, kitchen, dining table, maid room (have WC), toilet. 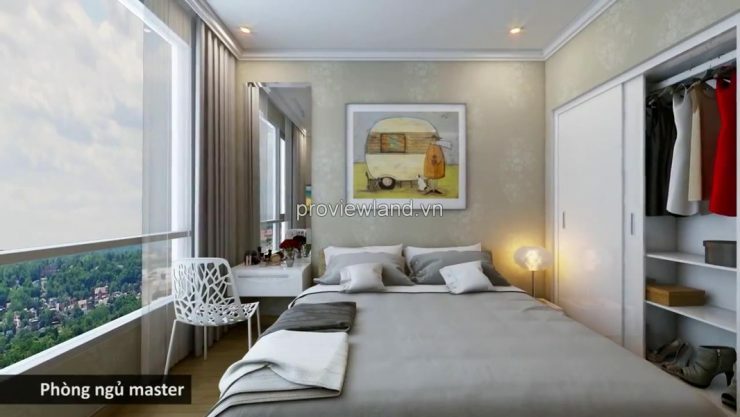 1st floor has 132,9 sqm of area includes master bedroom have large bathroom with bathtub, washroom; bedroom 01 have bathroom and washroom; the common room with big windows. 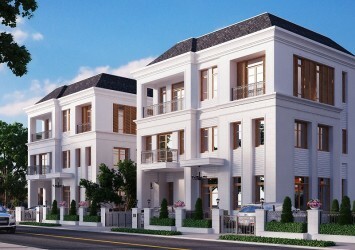 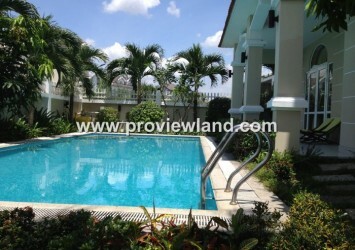 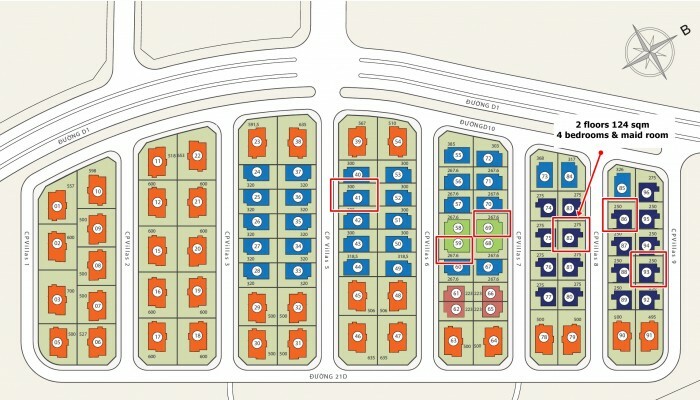 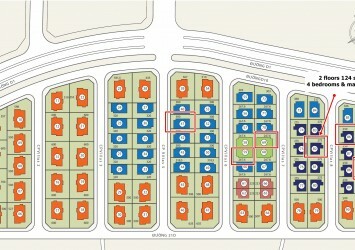 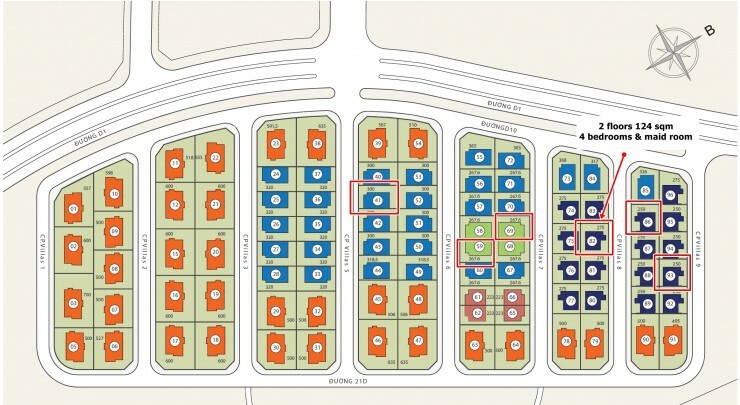 2nd floor has 132,9 sqm of area includes 2 bedrooms ( 02 & 03), both have bathroom and washroom.